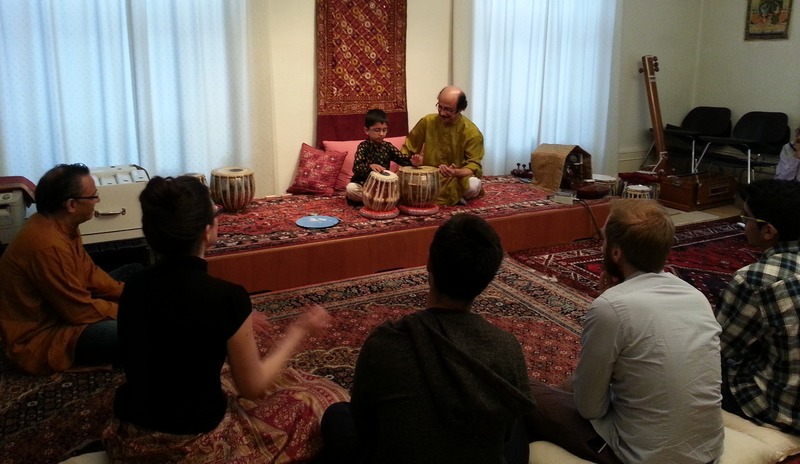 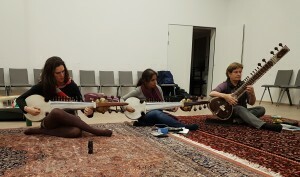 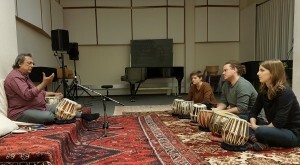 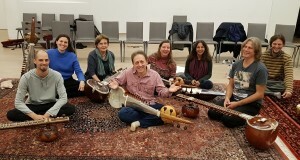 Vocal classes give a general introduction to the classical music of North India through singing. 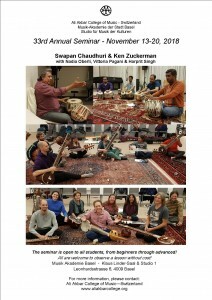 Compositions are learned in the most common ragas and students also learn the basic Talas (rhythmic cycles). 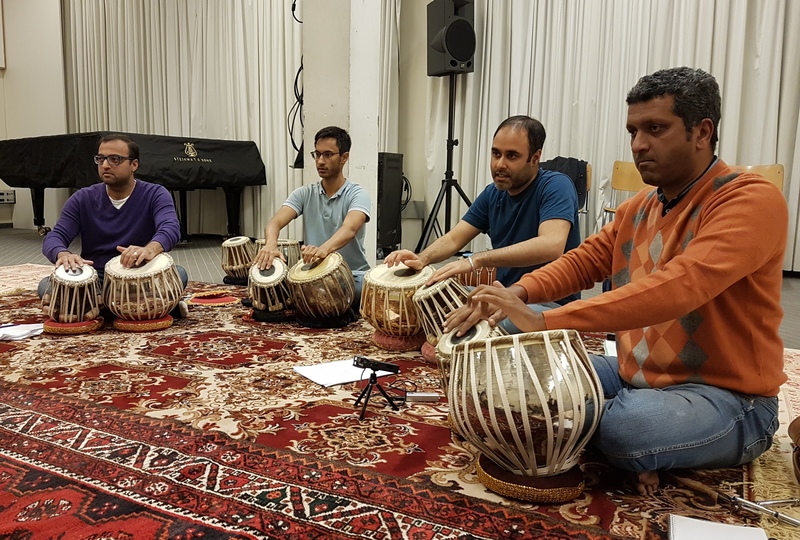 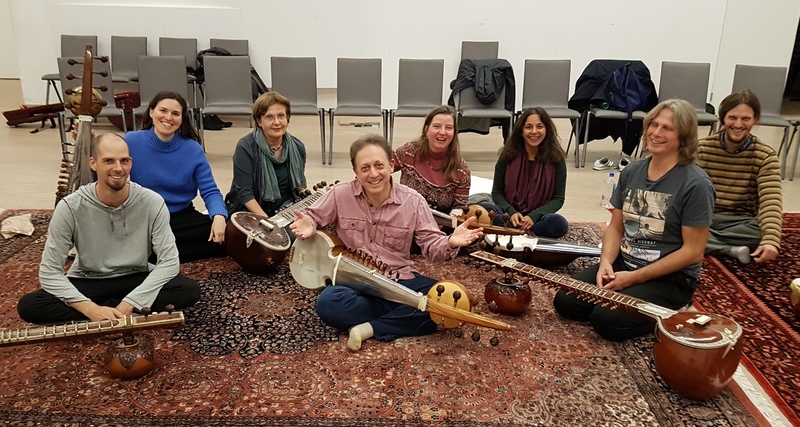 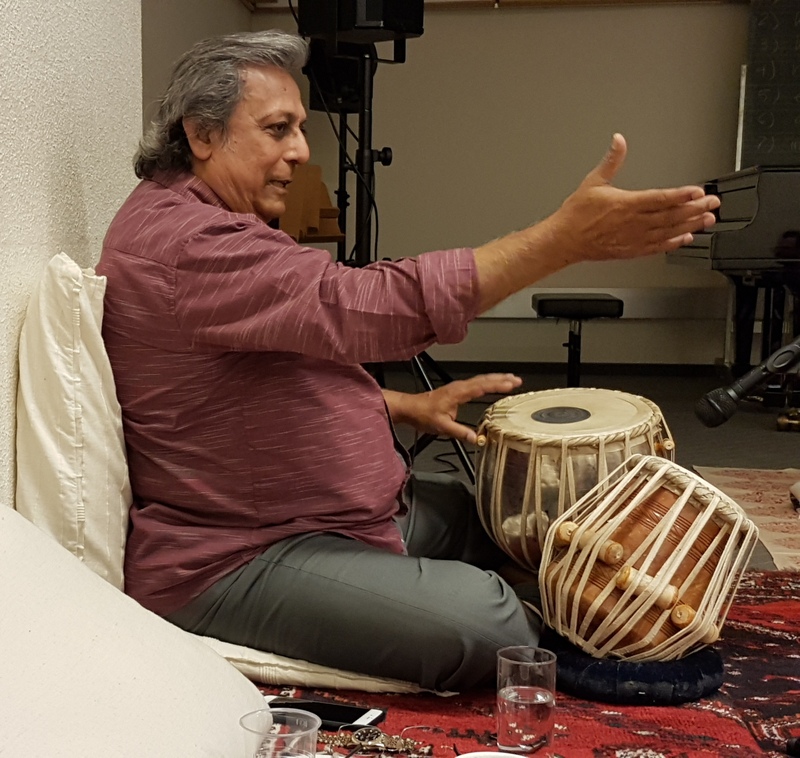 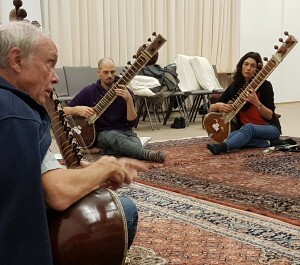 Aspects of theory and history are also taught and students become familiar with the major styles and forms of Indian music (dhrupad, khyal, thumri, tarana, etc. ).